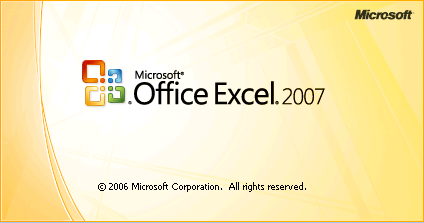 Excel 12 : "save as PDF"
Filed under: Excel 2007 info | Comments Off on Excel 12 : "save as PDF"
Last monday David Gainer from Microsoft has posted more details on Excel 12 on his weblog. Much of the new expanded limits have to do with the new grid. http://blogs.msdn.com/excel/archive/2005/09/26/474258.aspx Personally I really like the new grid. 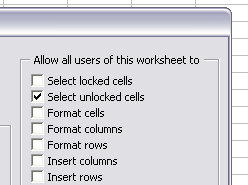 More rows and more columns allow you to import more data for analysis.